Bob is a partner with KMRD and a 25+ year industry veteran with expertise in all lines of business insurance products and offerings. Bob has provided professional insurance services to hundreds of business concerns throughout the Greater Delaware Valley. Bob is a 1984 graduate of Glassboro State College in Glassboro New Jersey, with a BS degree in Business Administration. 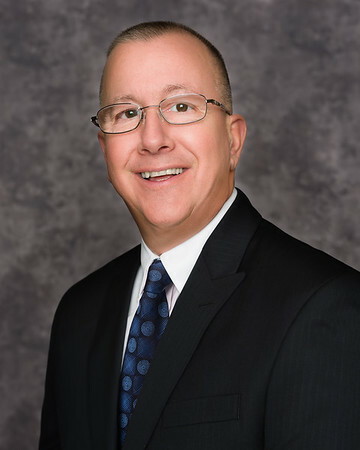 He earned his Chartered Property Casualty Underwriters designation in 1994 from the American Institute in Malvern, Pa.
Bob has served on the board of directors for numerous civic and social organizations and has volunteered as a coach for numerous little league and CYO sports teams over the past 10 years. Bob has been married to his wife Mary for 20 years and they have 3 children.